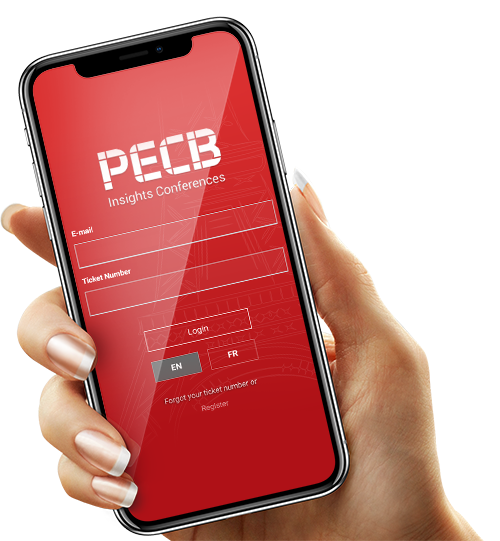 Download the free PECB Insights Conference App and stay connected with all the latest updates. 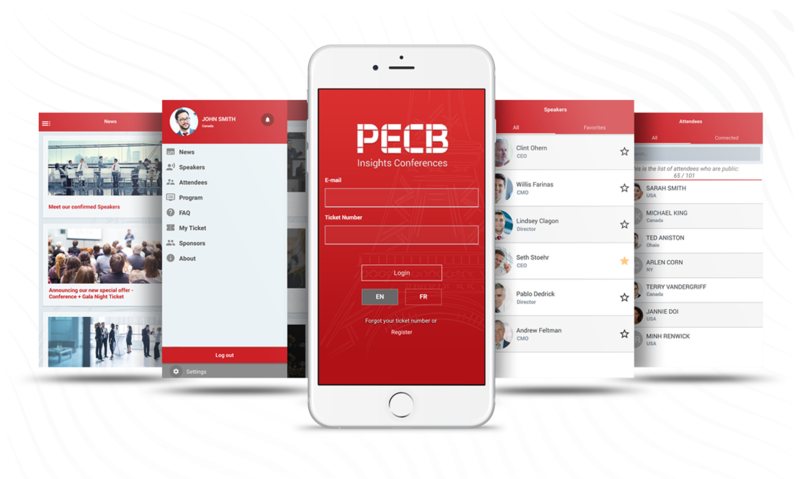 Please note that only registered attendees who have completed their order have full access to the Conference App. To log in, you will need the email address that you have used to register for the conference and the password, which is your order number. The order number can be found on the email sent to you with the subject ‘’Thank you for your order’’.